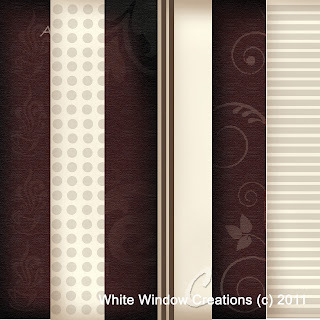 Mocha Magic - Digital Designer Paper Collection. 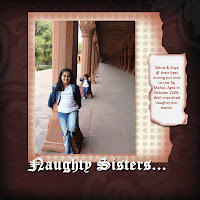 This is the first Digital Collection being launched by White Window Creations, a set of 6 DSPs in the size of 6 x 6. The color combination is a very soothing and friendly. The Very Vanilla & Chocolate Chip colors make it absolutely versatile to be used for any project of your choice, be it a Greeting Card or a Scrapbook layout or any Paper Craft Project. The Neutral base of this designer paper gives you immense scope to add color by using any other color with this collection. The first Digital Designer Paper Collection is priced at $ 1.99 only. The income generated will fund the development of new designer papers and maintaining the projects being uploaded here from time to time. To buy this collection please send a mail to creative.expression.2010@gmail.com, so that I can raise an invoice, the link to the download will be sent within 24 hours of receipt of the payments. We value your business. 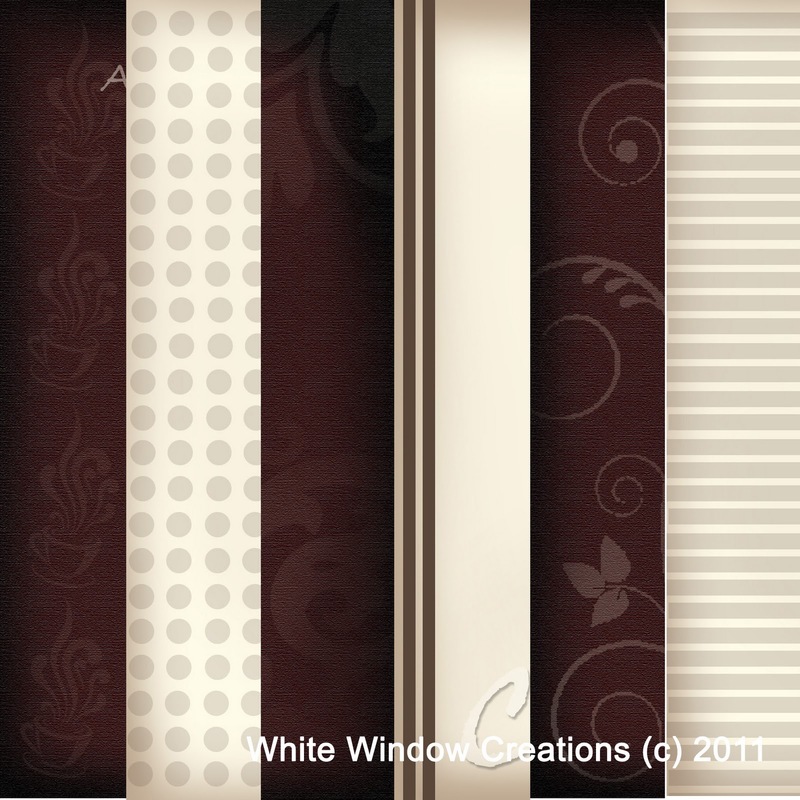 Free Giveaway: We will be drawing 1 name on the 15th of November 2011 of people who buy this collection, they will receive a free tutorial on making Spinner Card and our new Digital Holiday Designer Paper. Have fun with this new collection.